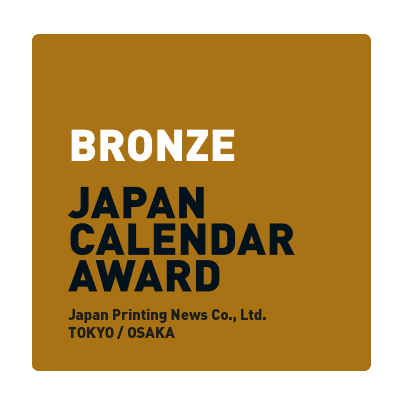 The Calendar was awarded with Bronze at the Japan Calendar Award 2014. An Exhibition will be held in Tokyo and Osaka. This entry was posted by slachnit in Award. Folge The Circular Calendars Pinnwand „The Circular Calendar 2015 / sun - 50°/40°/30° north of the equator“ auf Pinterest.